KOBE BRYANT AND WIFE REVEAL PICTURE OF BABY GIRL! 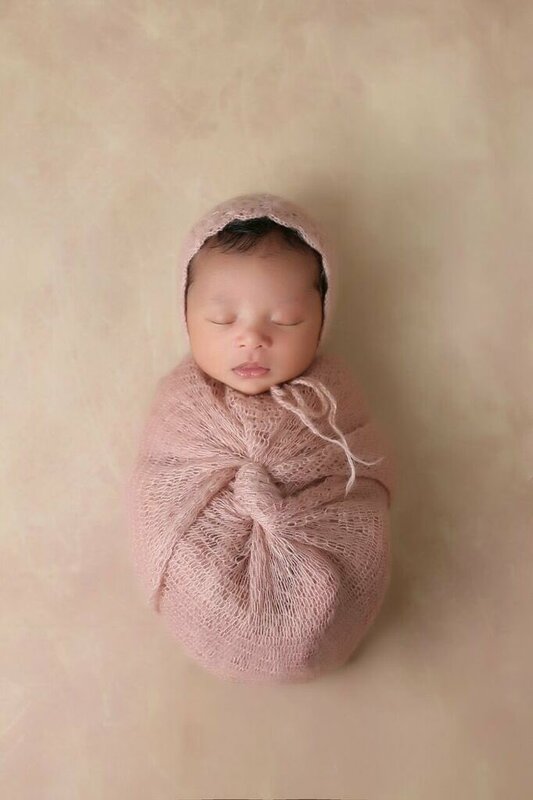 Kobe Bryant’s baby daughter has made her debut on social media. Bryant and his wife, Vanessa, each posted a picture of Bianka Bella Bryant on Twitter and Instagram Wednesday. The baby is sleeping and tightly wrapped in a pink blanket in the photo. The couple says they are “beyond excited.” Vanessa Bryant says Bianka was born Dec. 5. and weighed in at 7 pounds, 5 ounces. Bianka is the couple’s third daughter.